Before you enter that seemingly unavoidable love-hate situation with running, revive your stride with these killer tips. Face it; very few of us are professional runners. And that’s okay. We run for health, for fitness, for sanity, for recreation and for FUN. So why can it be so stressful? 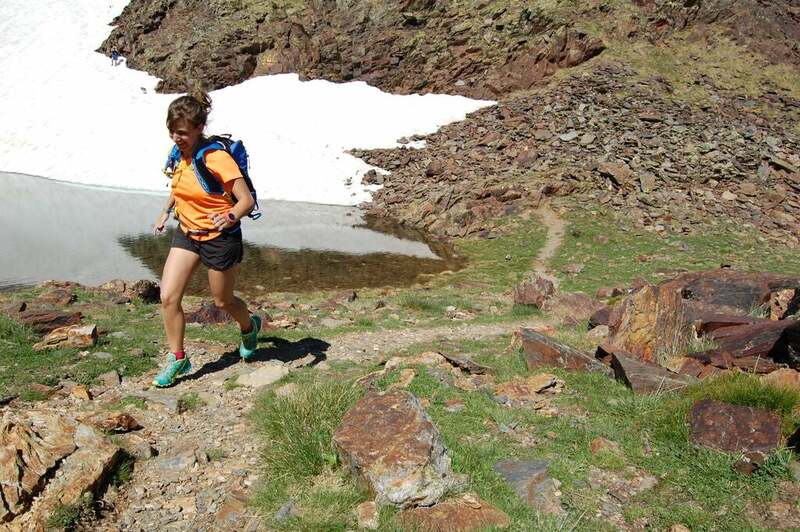 Running and wellness coach Elinor Fish, of Carbondale, Colo., wondered the very same thing. She set off on a path of learning and self-discovery and found answers. Applying lessons she’s learned during her journey, Fish fell in love with running again. She reignited her passion and enthusiasm and even figured out how to feel energized instead of drained after a run. Thankfully for the rest of us, she now makes it her business to help others rediscover the joy in running. Fish has created camps and retreats as well as coaching programs and published an e-book, The Healthy Runner’s Manifesto. She was also kind enough to share some insights with us. If you feel as though you’ve lost the pep in your step, running has become a chore and you have no energy around the activity you once loved, Fish makes the following suggestions. 1. Look at what running is to you. Are your runs fun, easy and pain-free, or a battle against the stopwatch and your body? If running your stress reliever, don’t make it more stressful. Consider going on at least one run a week (more if needed) without a focus on time or distance. Instead tune into the sights and sounds around you and how your body feels in the moment. 2. Be in the present moment. How many times have you heard that? And, at least for me, I forget as soon as the words are spoken. Fish finds the natural syncing of physical rhythm and breath that comes with running makes it easier to be in the here and now. It almost becomes a chant or a meditation. But focusing for long periods of time can be challenging, if not almost impossible. Practice short bouts of tuning in and listing to your body’s biofeedback (pain, fatigue, changes in emotion or energy). 3. Use the biofeedback to modify training on the fly. It’s essential to consider how much you have to give. Yes, training plans are important when you have a goal, but forcing a workout can do more harm than good if you are feeling flat. Use it to put training into context. Maybe you’ll need to focus more on cross training one week or add an extra rest day the next. 4. Develop your “Athletic IQ.” Self-knowledge is imperative—like the self-knowledge that you are ready for training, to push or to take a nap. Runners need to be aware of their abilities and honest about where you are on any given day. Women, especially, should also move beyond looking at obstacles, like pain or tiredness, as their bodies working against them. Those warnings are there to protect us. Our challenge comes in seeing the clues. 5. Approach running as a lifestyle. “This isn’t an approach to get you through your next event, it’s to keep you running for decades.” Fish promotes the concept of sustainable running. Running should fit in with the rest of your life; it’s something you do for you. The secret is running in a way that makes you feel good. And it may not be about the medal or crossing a finish line. Be honest with yourself and realize that you may go through phases with bursts of competition balanced by running for the joy of it or seeing the beauty in the time between runs.